A change in school start times is still likely coming to Park City, but perhaps not as soon as anticipated. 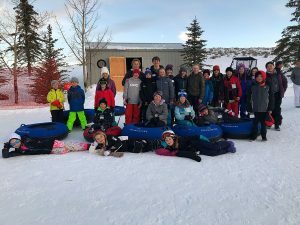 The Park City Board of Education last week decided to move forward with the process of shifting the start times, voting to assemble a task force to delve into the operational and financial considerations of making the change. 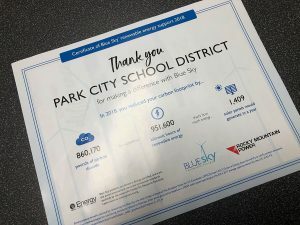 The board specified that classes at Park City High School would start no earlier than 8:30 a.m. but did not include a timeframe for the switch. 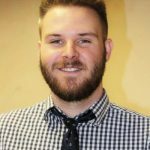 The vote was four to one, with member J.J. Ehlers voting against the motion because she did not believe the school board had ample time to consider the issue. Earlier in the meeting, a committee that has been studying start times since January recommended that the district change them in time for the 2017-2018 school year. The committee found that research overwhelmingly supports secondary schools beginning later in the morning. Teenagers, research says, are not wired to learn well early in the morning, and they perform better when classes begin around 8:30-9 a.m. High school classes currently start at 7:30 a.m. The committee also conducted a survey of Park City residents that found broad support for changing the start times. Nearly every member of the school board indicated that they, too, were in favor of changing the start times, but there was concern about the feasibility of making the switch in time for next school year. 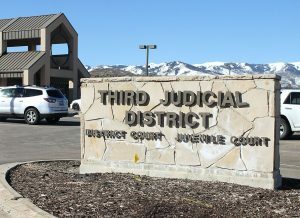 If the high school and Treasure Mountain Junior High began around 8:30 a.m., for instance, there would be a domino effect at the other schools. One scenario the committee presented at the meeting suggested that the elementary schools could begin at 7:45 a.m. and Ecker Hill Middle School could start at 9:25 a.m. Implementing such a structure could cause problems in several areas. First, the district would have to figure out a new transportation plan to bus students to school. Also, some families rely on their older students to take care of their younger children after school, and elementary schools getting out first might make it difficult for those families. Delaying the high school start time could also force athletic teams to practice in the dark and miss more class on game days. Several members of the school board wanted to find solutions to those concerns — as well as others — before officially implementing a change to the start times. Member Julie Eihausen argued for the board to officially adopt a change for the 2017-2018 school year, though, saying that doing it as soon as possible is what’s best for the students. Other board members, however, worried that it would be difficult to fully explore all of the relevant issues by January, when the district must create the master schedule for the next school year. “We’re going to screw it up if we do it next year,” said Phil Kaplan, another member of the board. Additionally, member Nancy Garrison said that, while the start times committee has explored the science and received public support, the district hasn’t sought the input of teachers and other staff members, a crucial step in implementing such a large change. In the end, the school board chose not to specify a timeline but seemed to agree that making the switch as soon as possible is important. 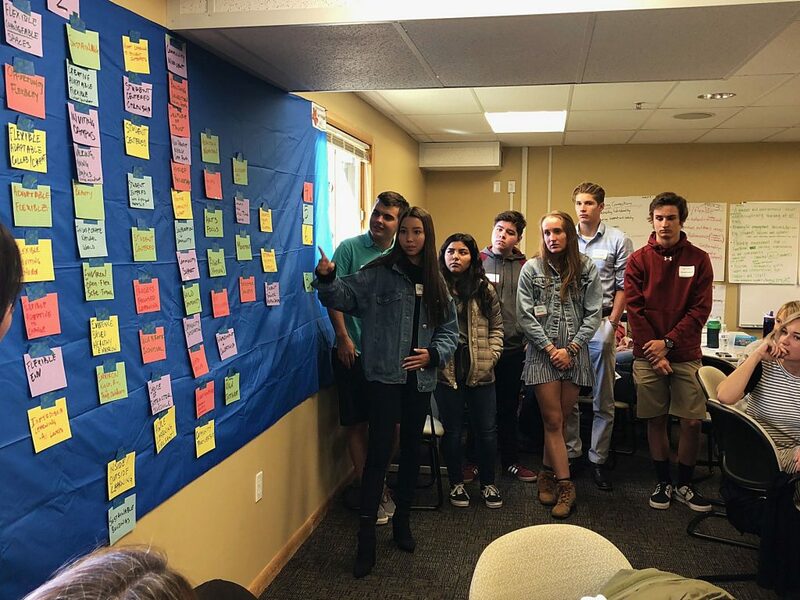 To that end, the task force, which will be made up of teachers, district staffers and community members and will explore all of the issues surrounding the change, is set to begin work in the coming weeks. The task force will keep the school board updated throughout the fall, and the board still has the option to change the start times for the 2017-2018 school year if it chooses. For more information on the start times discussions, visit pcschools.org. Community members interested in serving on the implementation committee can also visit the website to see how they can sign up.